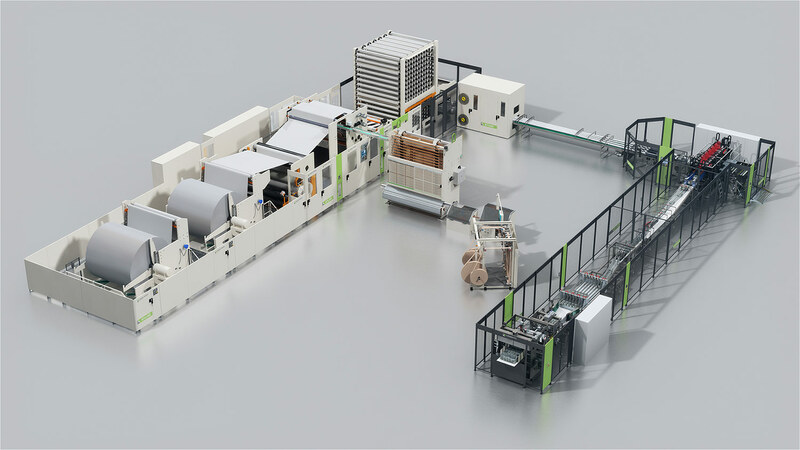 Complete turnkey tissue converting and packaging lines at competitive price and faster delivery times. Fabio Perini presents to prospects and clients in Latin America its new family of productsfor converting and packaging of tissue paper: easy operation, high performance, technological excellence and reliability are the strongest points of MYPERINI family for manufacturers looking for production at speeds in the range of 450 to 800 m/min. “These are standard lines, factory pre-configured aimed to be a smart solution.Simpler, though not less effective, with reduced delivery times”, said Dineo Silverio, Regional President. “With any of the MYPERINI lines, our clients have the flexibility to produce 1, 2 or 3 ply products, and make embossed and laminated rolls for retail or private label market”, adds Claudio Muñoz, Americas Marketing Director. MYPERINI lines are offered in several versions, all of them combining high technology, quality and safety. 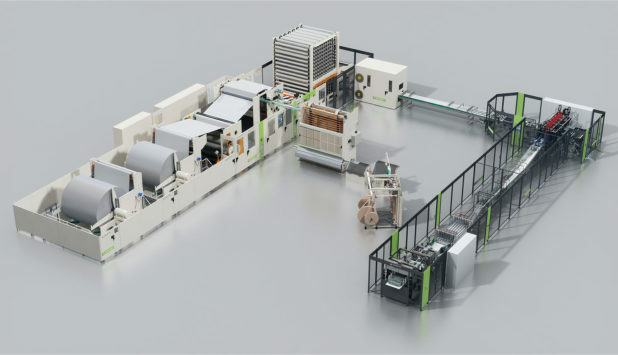 For converting, the family is comprised of 3 versions suitable for different production needs: an entry level line, the MySincro (450 m/min); a mid-level, the MyLine (550 m/min) and a high level, the MyTime (800 m/min). All the lines feature the possibility of completing the system by including the MyPack offer for packaging up to 200 packs/min and 20 bundles/min. Fabio Perini is the undisputed global leader inthe supply of equipment and services for tissue converting and packaging, and the only one with full-scale capabilities in South America.The ideal commercial partner for those looking for innovation, growth anddistinctiveness.